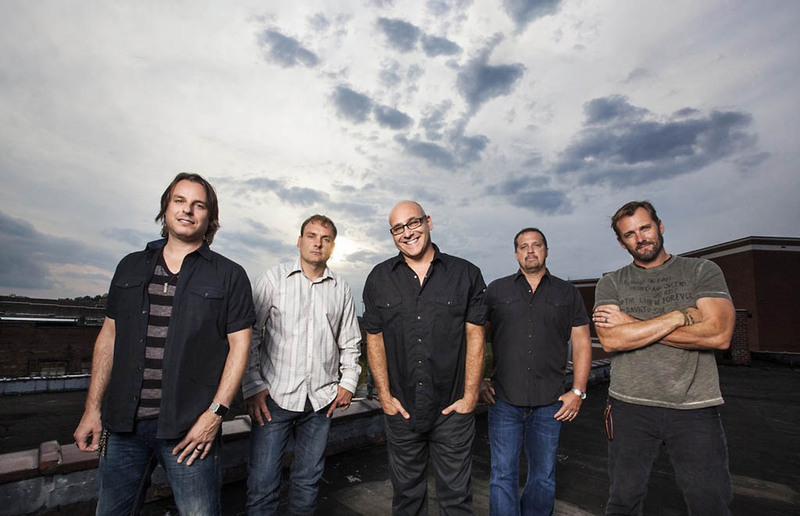 Clarksville, TN – Sister Hazel will be the featured headliner for Riverfest 2018, the City of Clarksville’s arts and entertainment festival now in its 31st year. 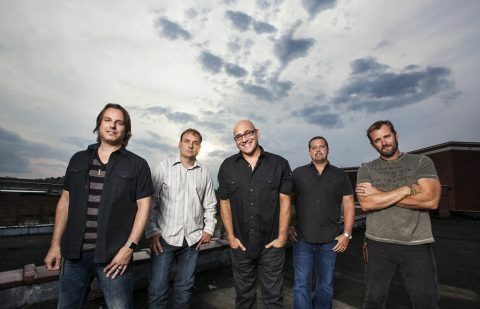 Sister Hazel, a mainstay on the Billboard country and adult alternative charts for more than two decades, will perform at 9:15pm Saturday, September 8th on the Miller Lite Stage at McGregor Park. The concert is free and open to the public. Chart-topping band Sister Hazel to hit the Miller Lite Stage Saturday, September 8th, 2018. 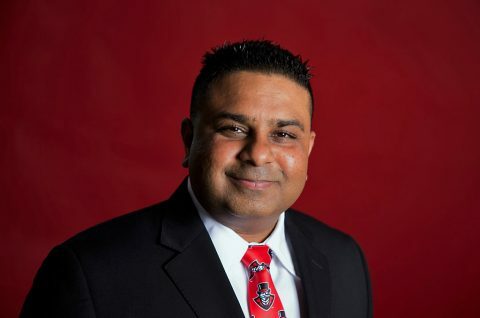 Clarksville, TN – Navdeep Saini, who may well be the nicest student attending Austin Peay State University, doesn’t like to talk about himself that much. If pressed, he’ll admit that he speaks six languages and has a degree in biotechnology (that he earned in Russian), but talking about his accomplishments seems to embarrass him. He looked particularly shy at APSU’s Einstein Bros. Bagels coffee shop earlier this month when someone asked Saini about another accolade. 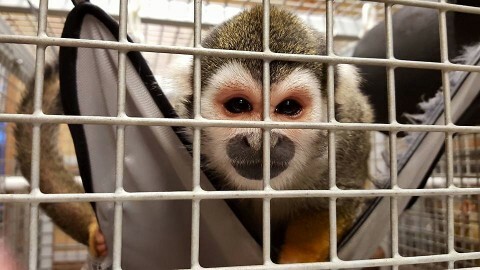 Clarksville, TN – Earlier this month, two groups of Austin Peay State University students spent a week volunteering on Alternative Break Trips. Collectively, the students completed more than 400 hours of community service. From January 9th-14th, eight students and a staff member traveled to Lacombe, Louisiana, to spend a week volunteering with the Giving Hope Retreat, a partnership organization with the New Orleans Rescue Mission. Austin Peay Students did volunteer work at Jungle Friends Primate Sanctuary in Gainesville, FL.